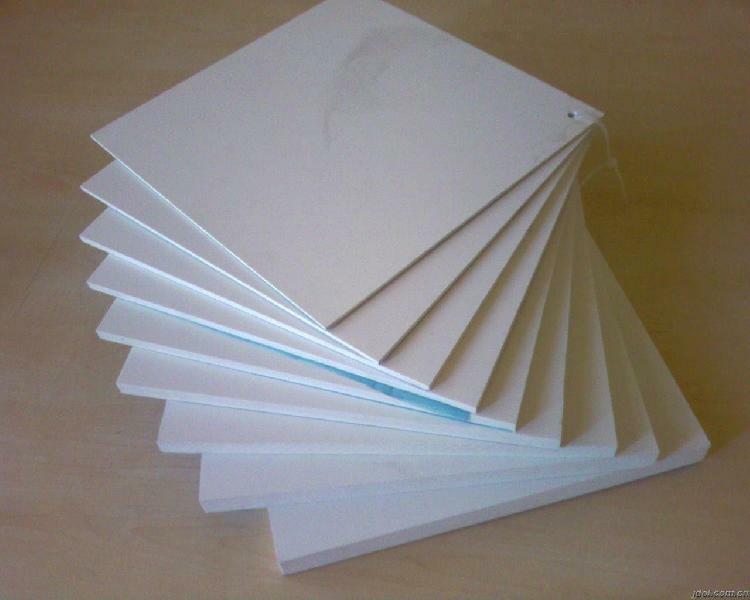 We offer our clients exclusive PTFE Molded Sheets as we are a well known manufacturers of PTFE sheets in India. PTFE Sheet is often chosen for very low friction sideways and wears blocks. PTFE Sheets can provide very low resistance with mating components to offer a free running sideway surface requiring minimal momentum to move products or components. PTFE Molded Sheets are also used in lining of cryogenic chambers due to their excellent and rare ability with very low temperatures. Other applications include shims or gaskets for external use; this is because PTFE Sheet is highly resistant to weathering and any environmental long term effects. PTFE Molded Sheets are available in two form Moulded & Skived. Moulded Sheets are commonly known as Rigid Sheets and Skived sheets are known as flexible or thin sheets.